10 Japanese Beauty Products You Must Buy! Japan is famous for having some of the best beauty products on the market. Especially in terms of makeup, Japan offers a wide array of items to fulfill your every need. Whether you're looking for the perfect foundation, lipstick, makeup or eyeliner, Japanese beauty brands have you covered! If you're planning to come here in the near future, make sure to leave some space in your suitcase for some of the following great products. As introduced by famous Australian beauty Vlogger Kim Dao in her latest video, below are 10 Japanese makeup products that you must buy! Under the Shiseido Company umbrella, Integrate offers affordable, high-quality products to its younger users. Winning various awards from popular cosmetic websites cosme.net and maquia, this mineral water foundation has become a hot topic both domestically and internationally. 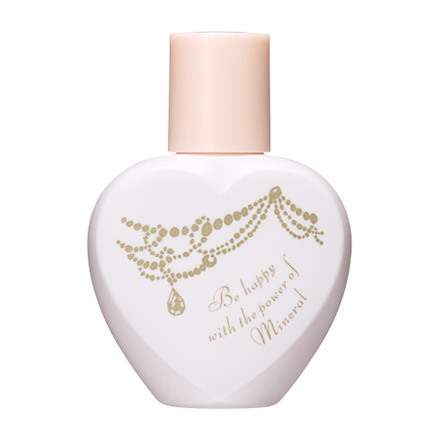 For just 1,300 yen, this foundation promises to act as a toner, moisturizer, makeup base, sunscreen and a foundation all in one! 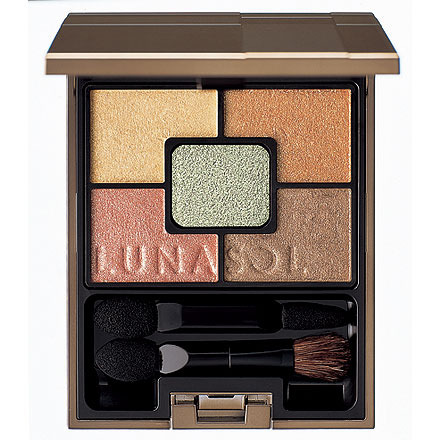 Another cosme.net award winner, Lunasol’s shimmery eyeshadow offers a creamy finish for their Geminate five-color eyeshadow kit. Make your eyes stand out with these highly pigmented shades. Though a bit pricey for 5,000 yen, the pigment quality of this brand is worth its price and will definitely make your eyes pop like gems. Ranking first for best eyeliner numerous times, this eyeliner is from famous brand Flow Fushi. Though the brand first became famous for its mascara, the company has recently debuted its first eyeliners. 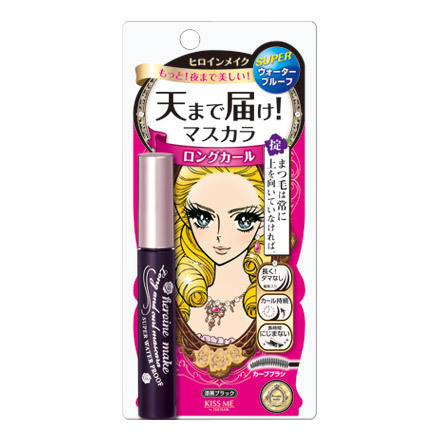 Like their mascaras, Flow Fushi's eyeliners have become a hit in Japan. Excel is well known for producing top-quality products specifically for the eyebrows. 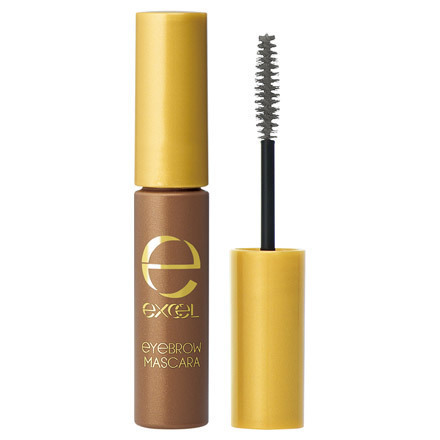 While promising a pigmented finish, this product also boasts that the mascara is hard to stick to the skin and easy to use. 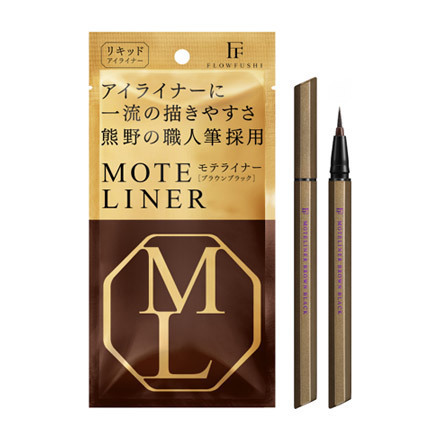 A steal at 650 yen, this affordable mascara promises to lengthen and curl the lashes all day and is incredibly lightweight. Though Canmake has a reputation of being a “cheap” brand, it is difficult to argue the amazing quality you get with this product. Having been ranked the top mascara for the past few years, this brand is very popular for their affordable and high-quality mascara. The Heroine Make brand offers customers long, curled lashes to last the day. This brand is also famous for selling a separate mascara remover, as normal makeup removers don’t usually work for this resilient mascara. Ranking in the top five for their mascaras, Ettusais is also well known for producing other types of cosmetics. 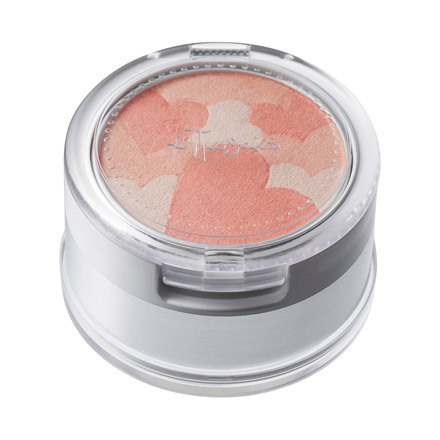 With a wide range of colors, this blush offers a unique packaging with a puff included at the bottom of the blush. Having won many awards for their cheek product since 2010, Canmake has become very popular among Japanese women for their other cosmetics as well. This cream formula promises to apply smoothly with a soft finish and strong pigment. Boasting rich, “dramatic” colors, this lipstick has ranked in the top five these last few years, touted for their smooth finish and easy application. 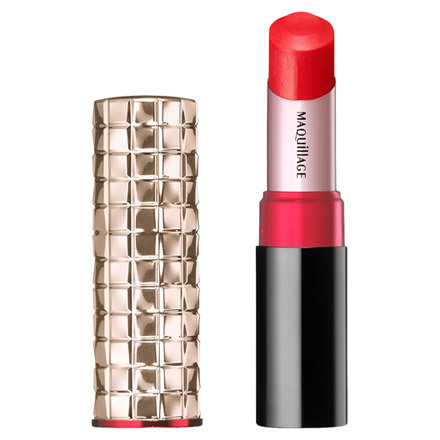 With a moisturizing feature, the lipstick promises a shiny and healthy finish. A popular new product within the last few years, this gloss has quickly ranked in the top five spot numerous times. Known as the “mysterious” gloss, this lip product is clear when you first apply it. After a short time, however, the product will slowly change to a light pink color! Though most lip glosses are known to be drying, Canmake boasts that this lip gloss will keep your lips shiny and moisturized. What do you think? Any beauty products you would definitely love to try? If you’re in Japan within the next few months, you can find all these brands at various shops like Matsumoto Kiyoshi, PLAZA, Loft and Tokyu Hands. These stores can be found all over the country, but if you want to hit all of them at once, go to Shibuya Station! The drugstore right next to Shibuya crossing is hard to miss. On the B2 floor of famous shopping mall Shibuya 109, you can also find a PLAZA shop. Only a few minutes from the station, you will also find Loft and Tokyu Hands! Want to learn more about shopping in Shibuya? Check out this post! Top 5 Japanese Face Washes You Must Have!